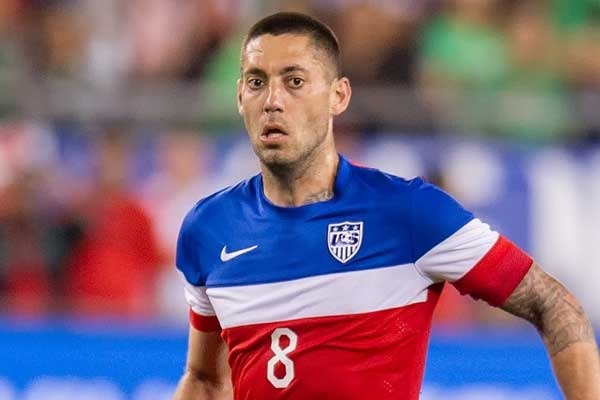 March 24, 2015 — Superstar Clint Dempsey will not play in the games against Denmark and Switzerland. The captain of the US Men’s National Team strained his hamstring while training in Zurich on Monday. Get the whole story at USsoccer.com.